Agencies are broadening their missions while improving efficiency. Map and chart production timelines are significantly reduced. 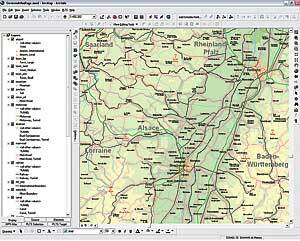 Geographic data is more readily exposed and shared with customers. Enterprise GIS-based workflows help national mapping agencies meet growing customer demand for more sophisticated products and greater access to data. National mapping agency: The name conjures images of legions of cartographers laboring away at familiar maps of their respective countriespolitical, transportation, geologic, vegetation, and topographic. 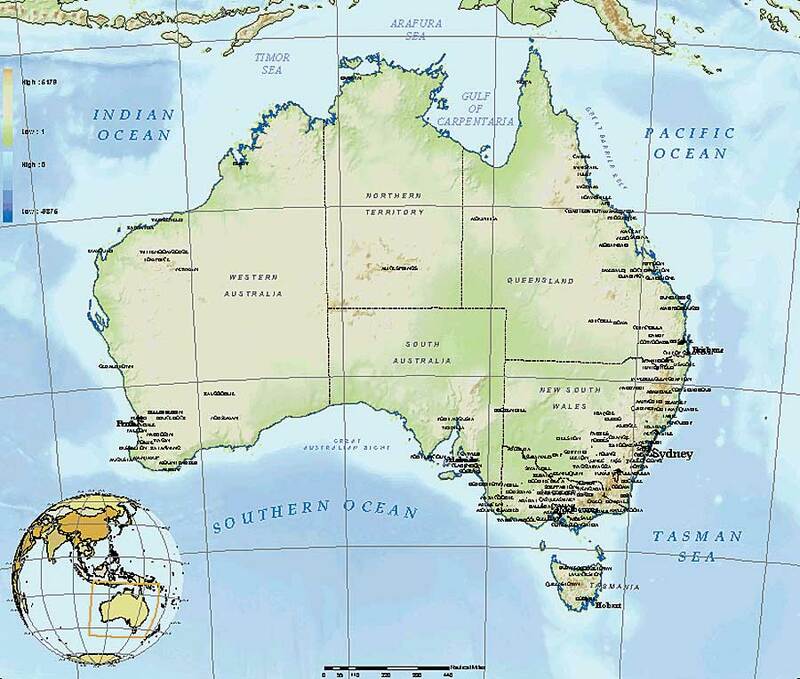 In truth, national mapping agencies (NMAs) have a vital and often underappreciated role in national government. They provide timely, relevant, and accurate geospatial intelligence in support of economic development, scientific research, natural resource management, navigation, safety, and national security. They are the leaders in collecting, managing, combining, and promoting the use of accurate and up-to-date geospatial data for use by government, business, and the public. Often, they are the only entity providing these services. In many countries, there is more than one NMA, with different agencies dedicated to aeronautical, nautical, or topographic mapping. 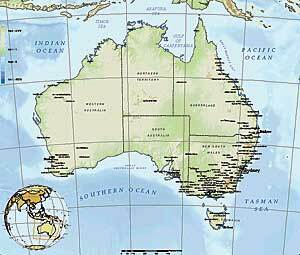 Most have focused on producing a limited number of standard products or series delivered either as hard-copy maps or digital files. Data was centered on the product sets and stored in a variety of databases and libraries while being processed by a disparate set of systems and tools. The specifications for these products were fixed, with production requirements established months or years in advance. The acquisition of source material followed similar timelines, and production processes depended heavily on manual operations. Customers ordered from an inventory of products and adapted them to their uses. This business model is changing as the value of geospatial information becomes more widely recognized and customers demand more sophisticated products and greater access to the data. There is growing recognition that the product-centric system no longer meets customers' evolving demands nor is it efficient for the agencies. As geospatial information moves from the realm of map publishing and special projects to supporting mission-critical business functions, customers require more content and currency, on-demand accessibility, and application-ready formats. National mapping agencies provide timely, relevant, and accurate geospatial intelligence in support of economic development, scientific research, natural resource management, navigation, safety, and national security. This trend has led many NMAs to reevaluate how they interact with their customers. Many agencies have taken steps to adapt their business practices and production systems accordingly, but the demand for geospatial information is outstripping their ability to keep up with the increasing sophistication of their customers. Increase accuracy and product quality. Eliminate data redundancy between functional business units. Facilitate collaboration between analysts from different business units. Expose the enterprise data holdings within the agencies, as well as among partners and external customers. Facilitate data exchange among aeronautical, nautical, and topographic agencies. Maximize the use of standards-based commercial off-the-shelf (COTS) products. Providing access to, and integration with, other agencies, commercial organizations, and public offices. Maximizing the use of standards-based COTS products minimizes operational costs and production schedules while leveraging best practices for each domain. COTS-based solutions allow workflows, business rules, desktop applications, and Web services to be built on a common framework. 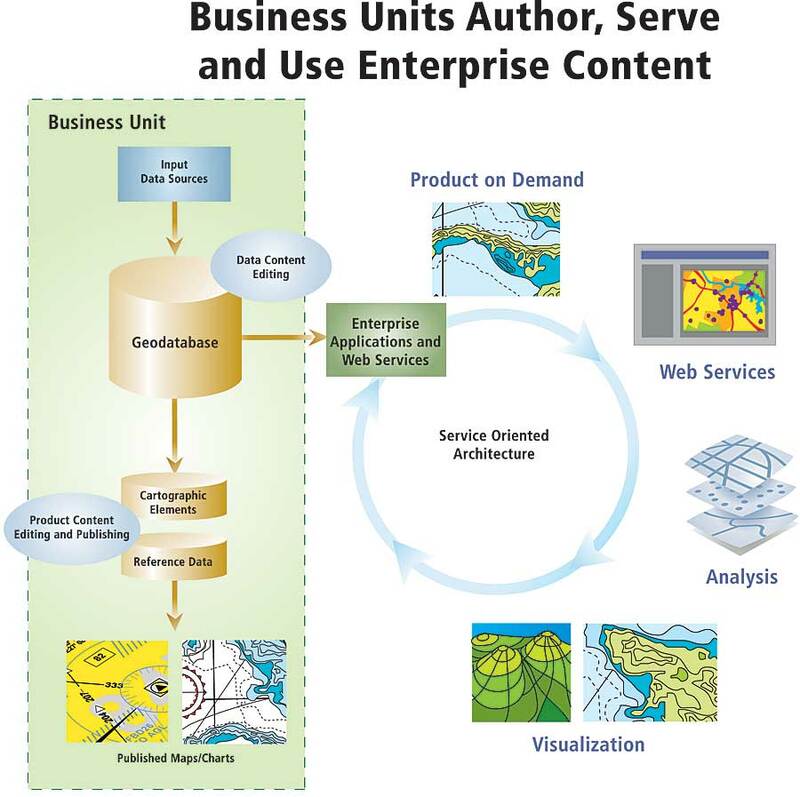 Adopting a service-oriented architecture (SOA) framework lets agencies leverage legacy data during transformation and provides flexible alignment of functions with business units, interoperability between working databases with various geospatial technologies, and extensive reuse of applications when provided as registered services. Approaching change by business unit allows each unit to adapt and adopt workflow improvements, new applications, new services, and data model refinements independently while collaborating with other business units through the SOA. 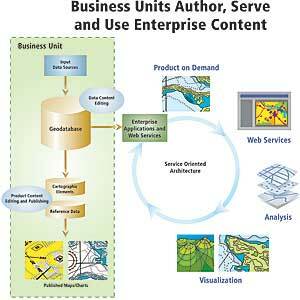 GIS-based systems simplify and accelerate map and chart production by helping mapping agencies streamline business processes, consolidate data holdings across the enterprise, and standardize production workflows. NMAs are no longer just about mapping and charting. The increasingly sophisticated demands of their customers, which now include communities of users in the government and private sectors, and their own institutional requirements have changed their missions to providing leadership in geospatial data collection, management, and dissemination through a greater variety of products and solutions. NMAs worldwide must achieve these goals within the context of their particular national policies, markets, budgets, and assets. They need cost-effective COTS-based solutions that can integrate systems and databases and standardize business functions while providing maximum flexibility to adapt to their particular needs and situations. 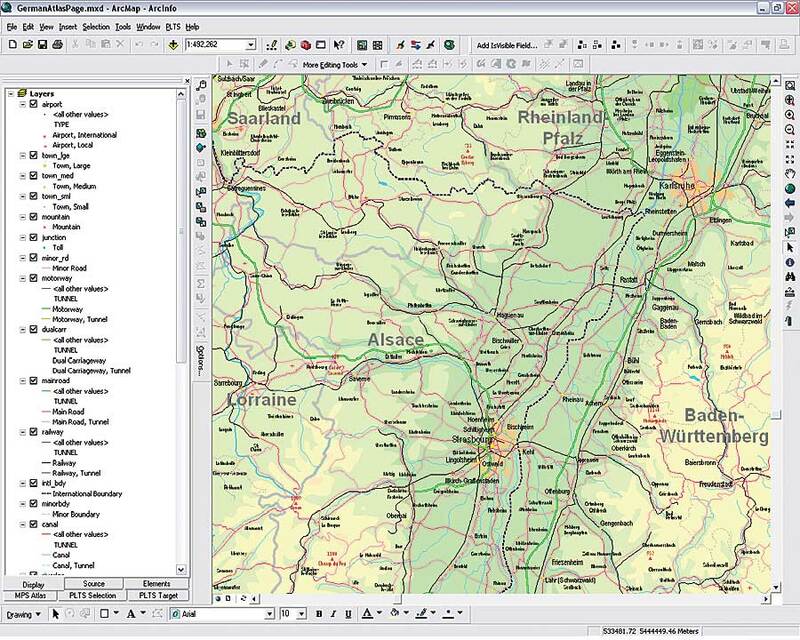 Esri ArcGIS solutions are used to meet the challenge of true integration of geodatasets, maps and globes, metadata, and process and workflow models. For more information about how Esri software addresses these critical challenges, read the sidebar, "Technology Solutions for National Mapping Agencies," and also the following articles and poster in this issue.